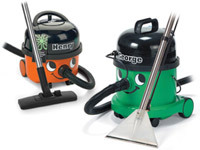 What is the purpose of the Wet Pickup Vacuum Cleaner? Getting a vacuum cleaner that deals with liquid spills can be a nightmare. It can be even more difficult to get one that performs well and consistently on a commercial level. This Wet Pickup Vacuum Cleaner was developed as a way to solve the problem of having a highly performing vacuum cleaner that can easily and efficiently deal with liquid spills. Where can the Wet Pickup Vacuum Cleaner be used? In any sort of situation, a liquid spill can be disastrous if left to spread. The Wet Pickup Vacuum Cleaner is designed to deal with these spills before they pose a safety problem or a threat to any sort of equipment. They can be used in any number of situations where liquid spills are required to be dealt with. Normally they are used in combination with other cleaning products in order to efficiently clean up messes. Who might use the Wet Pickup Vacuum Cleaner? 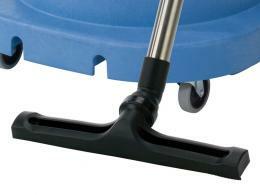 The Wet Pickup Vacuum Cleaner is a useful tool when it comes to cleaning up tiles areas. To this end, it can be utilized most effectively in cleaning companies that require an industrial strength liquid cleaning device for large commercial jobs. 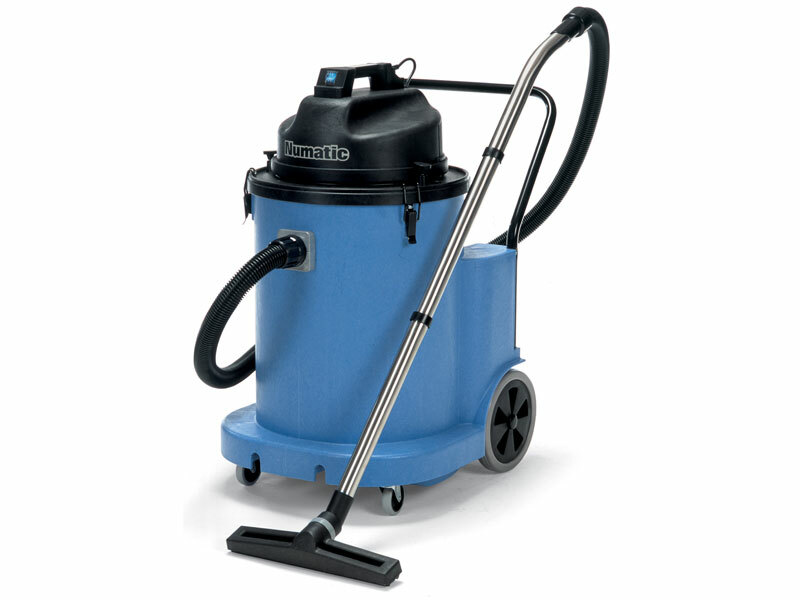 The Wet Pickup Vacuum Cleaner serves with purpose admirably, allowing for a massive amount of storage and an easy way of dumping the liquid after cleaning is completed. 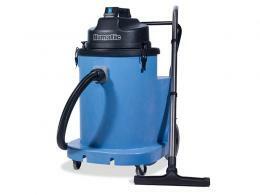 This Wet Pickup Vacuum Cleaner is built to be a heavy duty cleaning machine. The twin motors provide a massive amount of pickup force and the 70 litre capacity is immense for a machine of its size. There is also an attached trash bucket which can be used to store larger debris to avoid it clogging the hose. This machine comes with an attached dump hose to help empty out the liquid it picks up into a nearby drain. It also has an accessory kit that gives you options for picking up different liquids.